Explosion-Proof Couplers – Hartline Supply Inc.
Explosion-proof couplers are used for some longwall andother permissible applications. 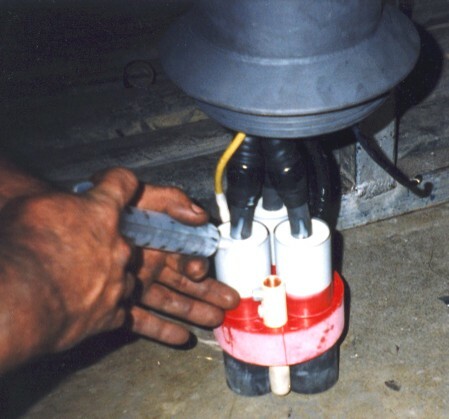 In this picture, compound is being injected into the insulator tubes of the coupler. 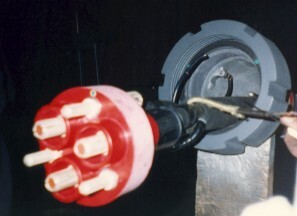 This coupler has been properly prepared and is ready to be assembled for completion.